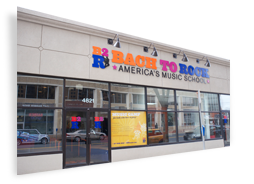 "B2R in Folsom gives a very friendly and family oriented environment for us to explore the musical inclination of our child. 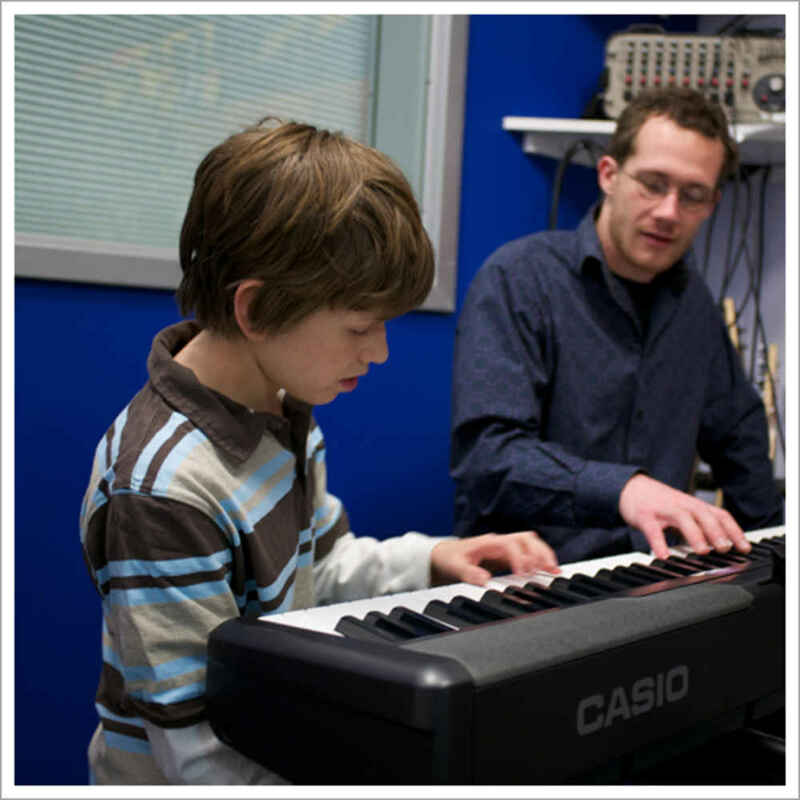 As parents we have no music background and B2R gives our child the impetus to enhance his language skills, the way he can express himself, develop his spatial and temporal skills and, overall, make him a well rounded individual." "The quality of the teachers." 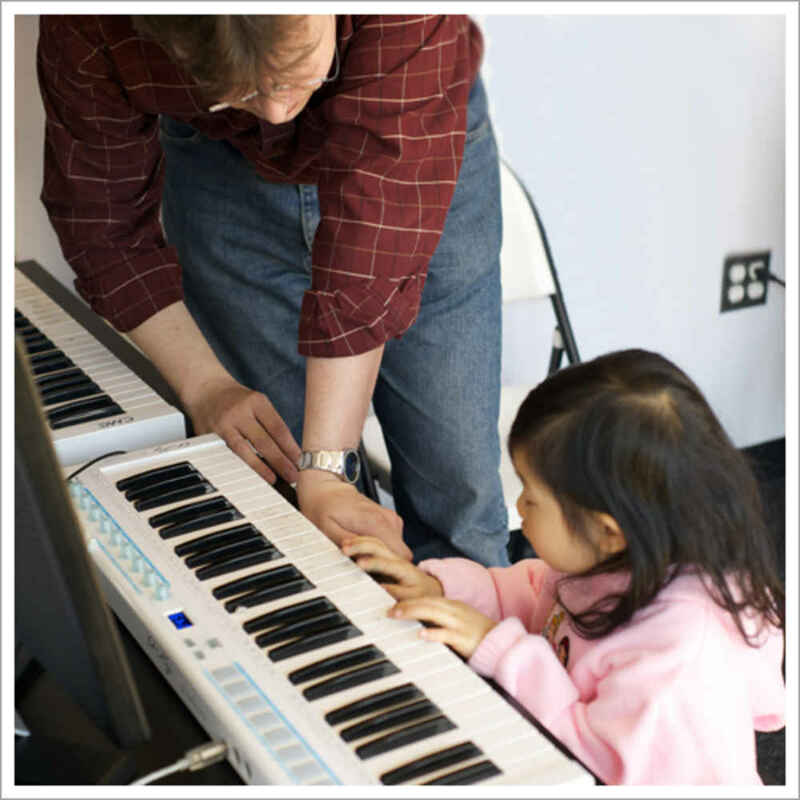 "My kids get musical experience in so many areas that I can't provide them!" "I like that you offer a variety of choices and instruments."